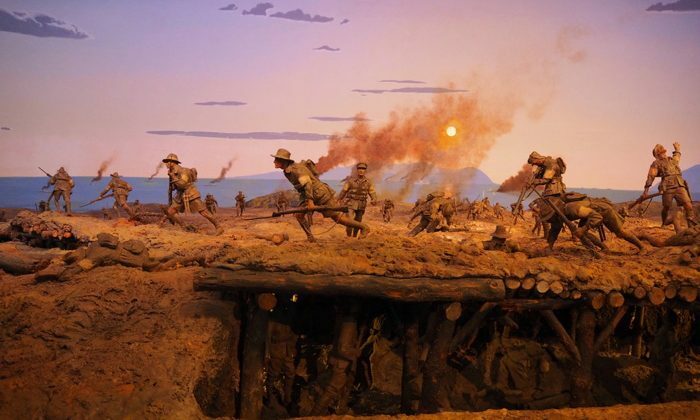 The Australian War Memorial tells the story of Australia’s role in international conflict from a uniquely and unapologetically Australian perspective: a young nation that has repeatedly fought on the side of its allies, and paid a tremendously heavy price. 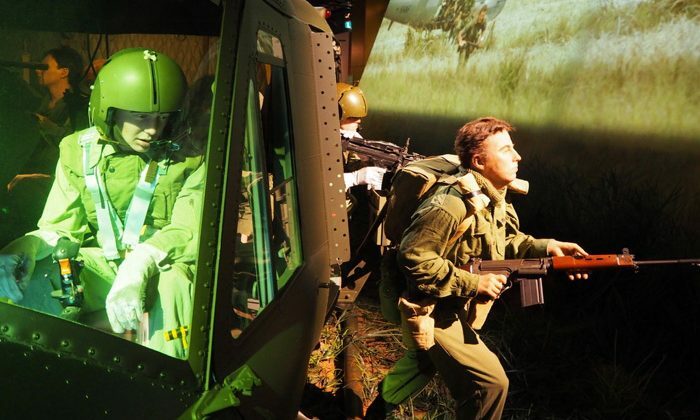 Historical exhibits are immaculately presented, from weaponry, planes and equipment to documents, imagery and uniforms. 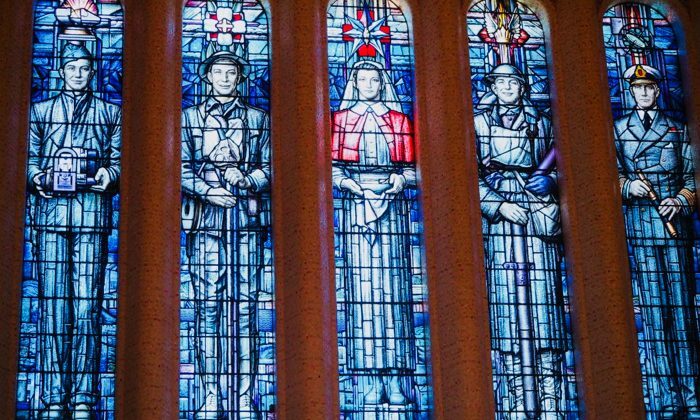 The Last Post Ceremony is held daily in the shadows of the hallowed Hall of Memory, honouring the story and life of one name on the Roll of Honour. 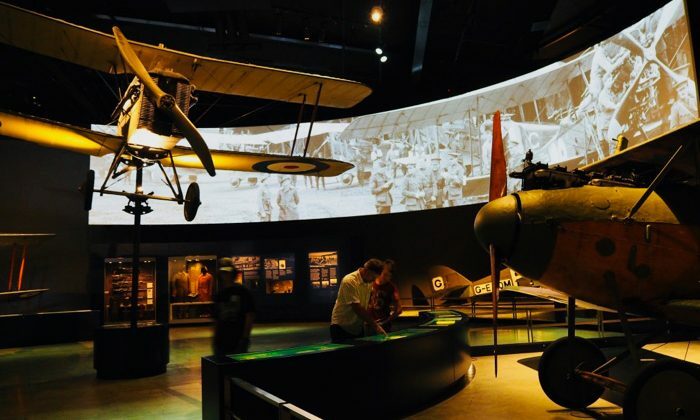 Learning about, understanding and respecting Australia’s military sacrifices at this outstanding facility is vital for all generations of visitors. Lest we forget. Length of Trip : At least a full day. Best time to go : Open 10am to 5pm, except Christmas Day. The Last Post Ceremony begins each day at 4:55pm. We recommend the excellent East Hotel when staying in Canberra. 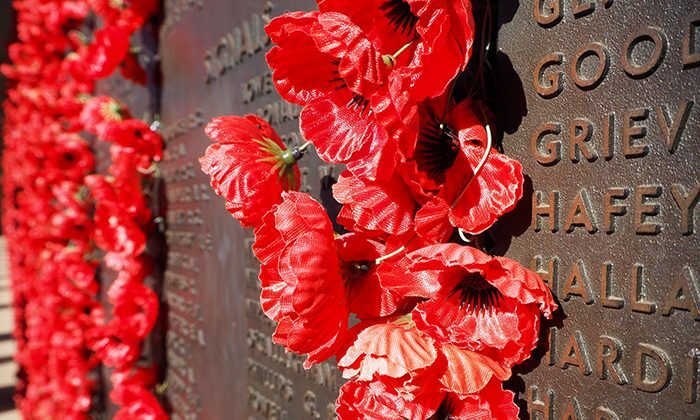 The Memorial is located at the top of Anzac Parade, just minutes drive from Canberra's city centre. There is a lot to see across the galleries, and the extensive, often personal nature of the exhibits creates an understandably sombre tone throughout. Definitely join one of the free tours, led by volunteers and running 30, 60 or ninety minutes each. 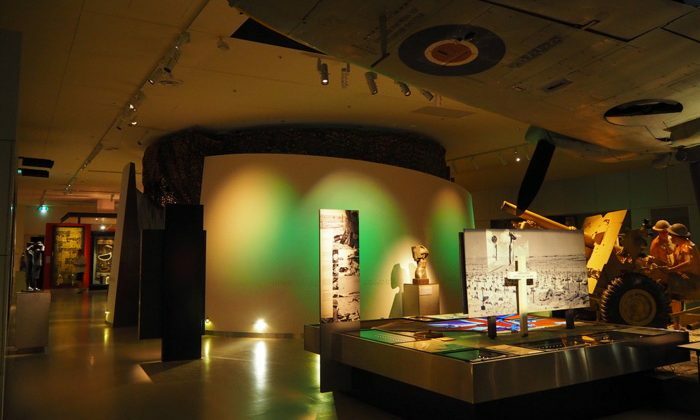 They shed valuable insight into the exhibits and help you navigate the Memorial. 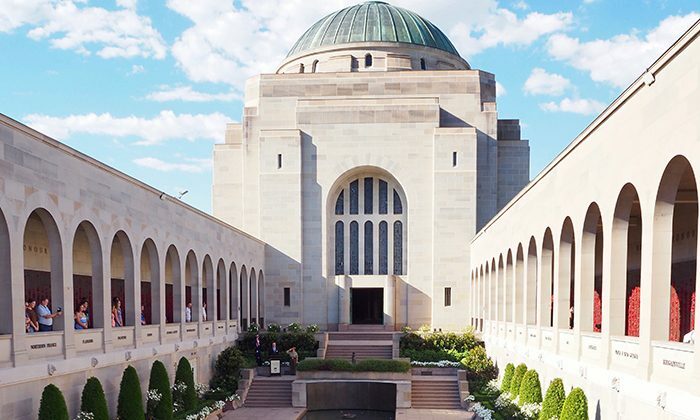 Does the Australian War Memorial belong on The Great Australian Bucket List?